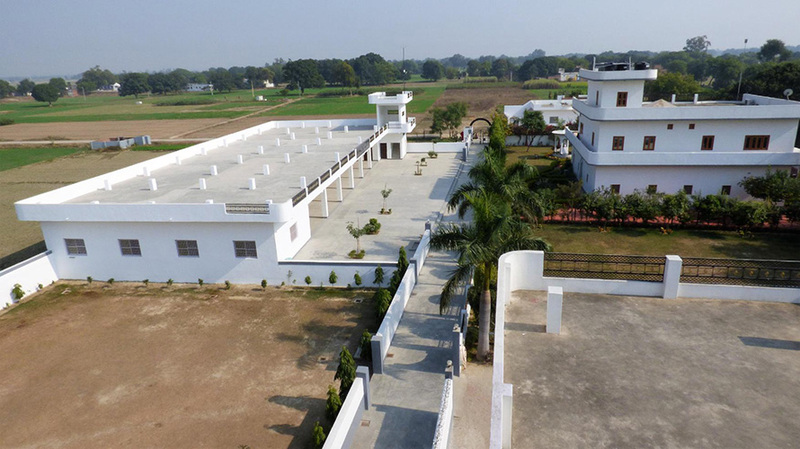 Jangi Singh Girls College is named after Mr. Jangi Singh (1875-1979), affectionately called as Babuji by the villagers of Shiwpur, India. 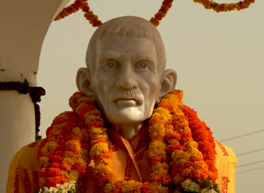 He was a contemporary and friend of Mahatma Gandhi. Though he was a successful businessman who could afford the comforts of life, he led a simple life with minimal personal needs. Babuji was a remarkably self-actualized man who derived happiness from helping others, and in the process, touched the lives of tens of thousands of people. He saw the entire world as one big family and believed that to exist is to co-exist. This philosophy left an indelible mark on his children and grandchildren, now spread across both hemispheres. 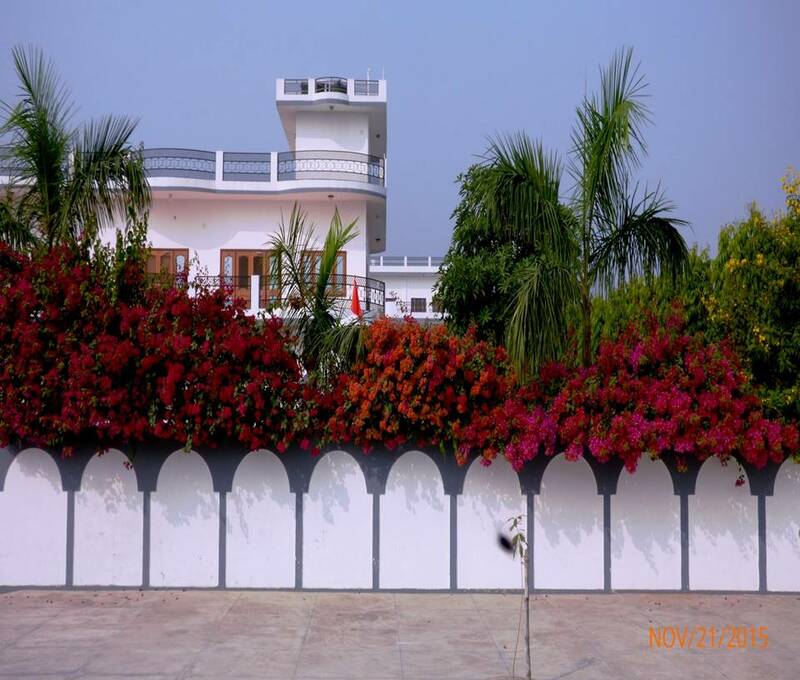 Jangi Singh Girls College is the 21st century manifestation of Babuji’s vision. Education is the most powerful tool for empowerment. Our mission is to provide quality education specially to under-privileged rural girls. 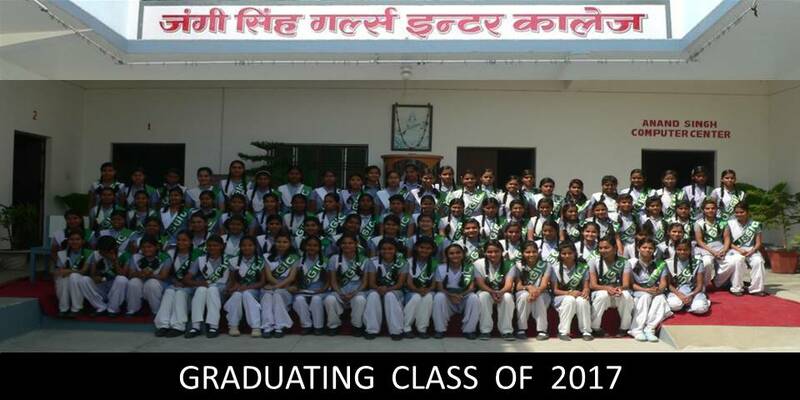 The objective of Jangi Singh Girls College is to produce graduates from the rural area who become intellectually, emotionally, socially and spiritually competent individuals capable of competing for higher accomplishments in life.